I'm from Germany - so please excuse my mistakes. As a next project I'd like to build a model of a british vessel: the "Loyal Helper" (Royal Navy Auxiliary Service) from Model Slipway. Although there's a huge R/C scale modelship scene here in Germany, the phantastic Model Slipway kits are very rare on German ponds. In the last weeks I surfed a lot of websites and found many pictures of the 79" RNXS-vessels, but only a few of the Loyal Class (most pics show "Loyal Moderator"). Especially high resolution and detail pics of the "Loyal Helper" and her sister ships would be of great interest. The "original" vessels were sold by the RNXS years ago, but I know that most of them are still in operation (e.g. as diving vessels) in England and elsewhere. 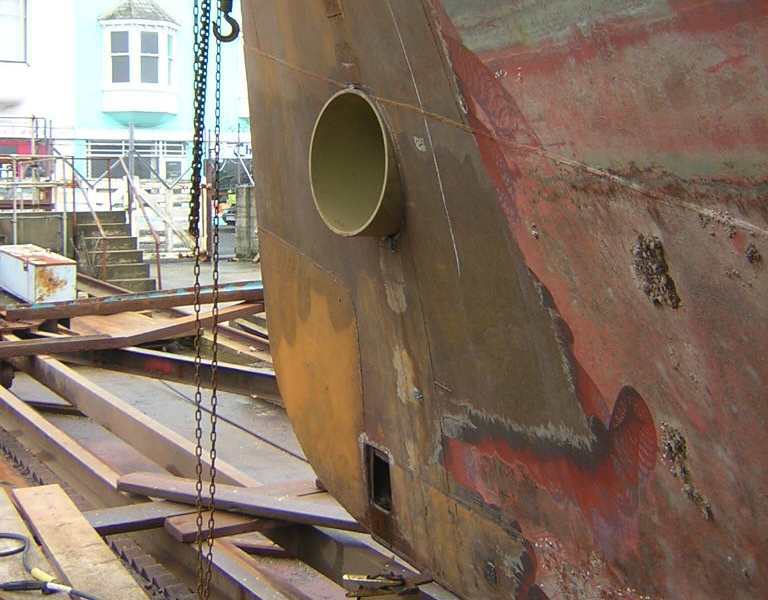 Can anybody in this forum help me with further information / pics about the Loyal (Cartmel) Class or Clovelly Class vessels??? Or maybe someone of you lives close to a harbour, which is a Loyal Class vessel's berth?! Another thing: in the british and US R/C scene you are using a lot of materials / accessories / techniques, which are unknown or different in Germany and vice versa. For example: as far as I know you're often using geared motors on your model tugs. Instead of gears we often use high torque industrial motors (car industry, e.g. motors for windscreen wipers, ventilation, seat adjustment) like the german Buehler or Dunker motors, which aren't well known in England and USA. On the other hand some really interesting british manufacturers (as Model Slipway, or - as my personal new dicovery - MMB smoke generators, etc) are almost unknown in Germany. It's funny that every country has it's own modelling solutions. So I'd be very interested in some kind of "international experience exchange". The Loyal Helper is now a research vessel. Hi Jon - great links, thank you! As you have seen in my previous posts, I too am building a Loyal. Did any of the real boats have bow thrusters? 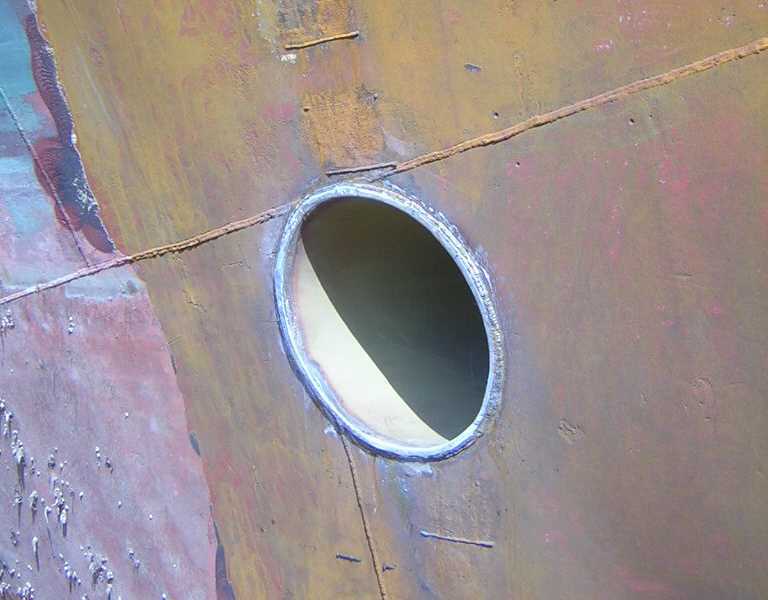 Has anyone built the model with a bow thruster? How does it handle with the BT? I am about to decide whether to install the Marx 101 BT I have in my Loyal. But it will be difficult to get to it once the deck is glued on. Thoughts on how to improve access would be appreciated. 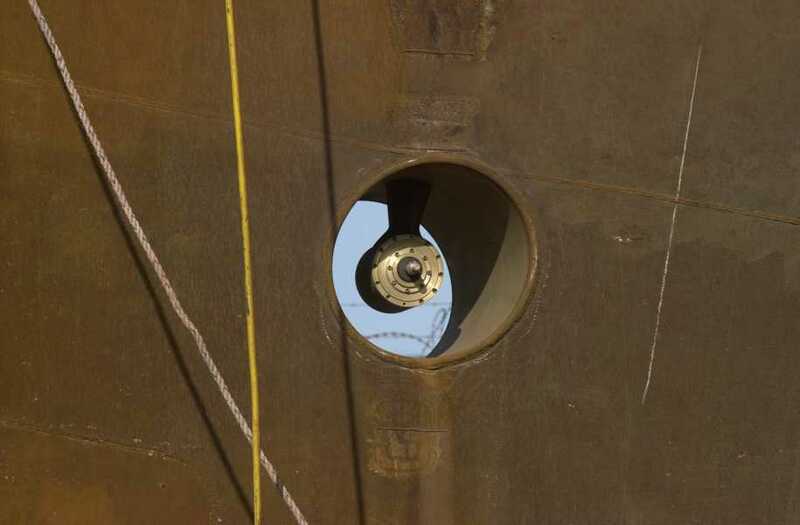 @Dave: as far as I know, none of the vessels had a bow thruster during their RNXS operation time. 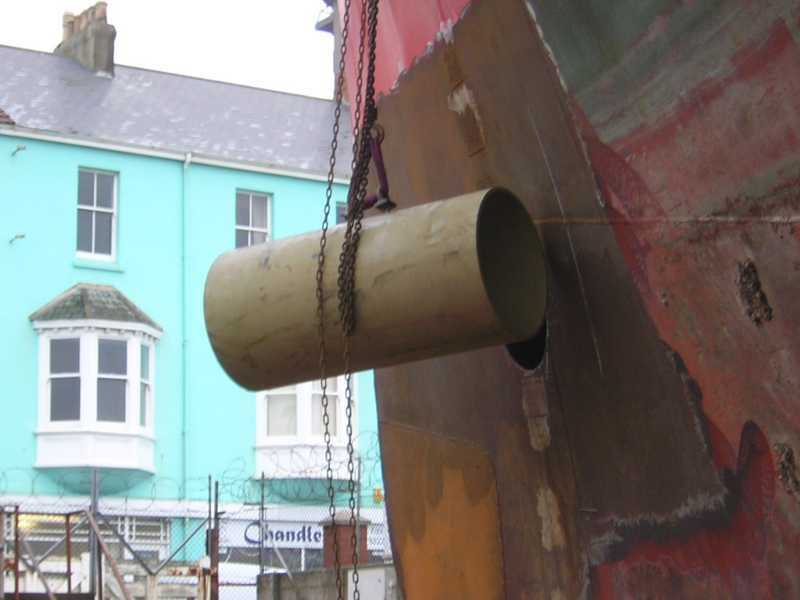 Later some of them were altered and modyfied with bow thrusters (http://www.mvfintry.com). I've heared of loyal class R/C models equipped with bow thruster. I was told that they're not necessary as the model is really easy to manoeuvre without one... but the amusement will increase with a bow thruster. 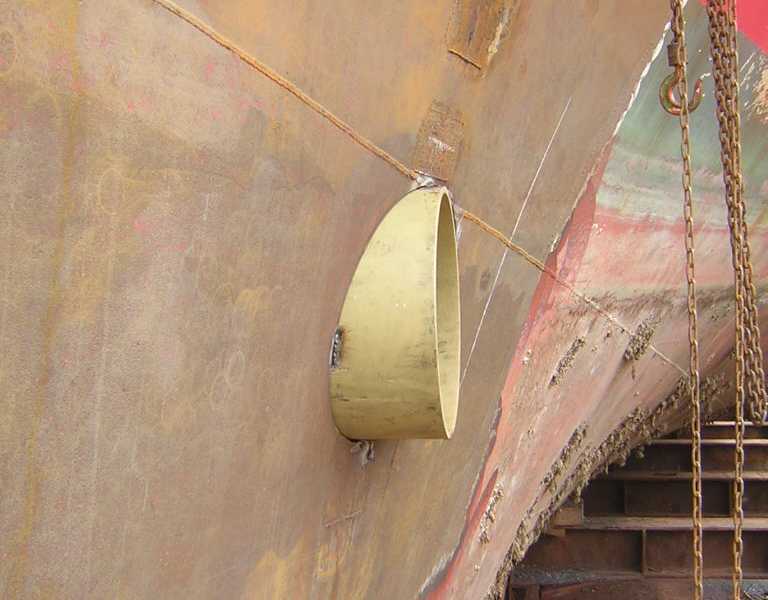 I will install a bow thruster from the Netherlands, the Raboesch 108-02. Raboesch is famous for his durable and high quality products... so I hope, further access under the deck will not be necessary. When I built my Loyal Matchmaker, I fitted the two small forward hatches onto a removable section of deck and stored my battery inside. No matter which way you throw me - I'll always stand. Helderluiss – fantastic work, great detail in the interior. Do you have any more photos of your projects.